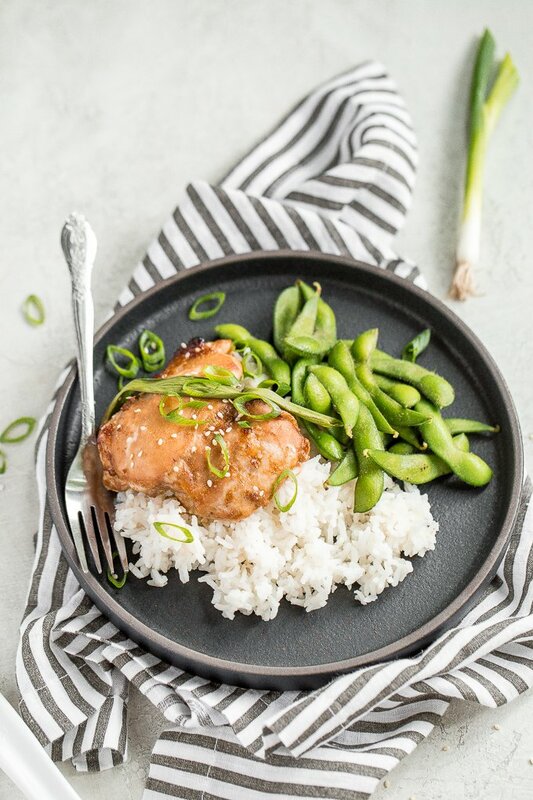 There is nothing that beats a quick weeknight dinner that is bursting with flavor, and this sheet pan soy-glazed chicken thighs does just that. It needs about 30 minutes to sit in the marinade — no resting overnight or prepping before heading off to work — and packs in so much flavor. Easier and healthier than take out, but just as satisfying!